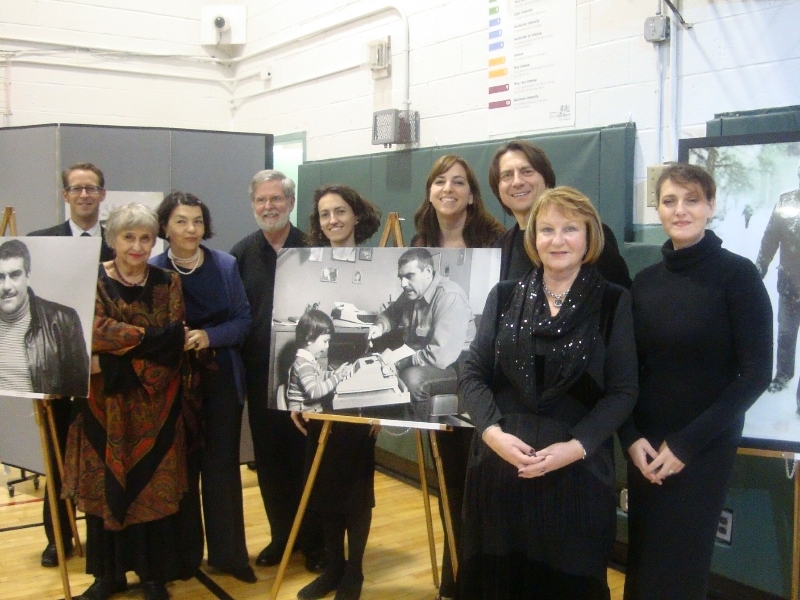 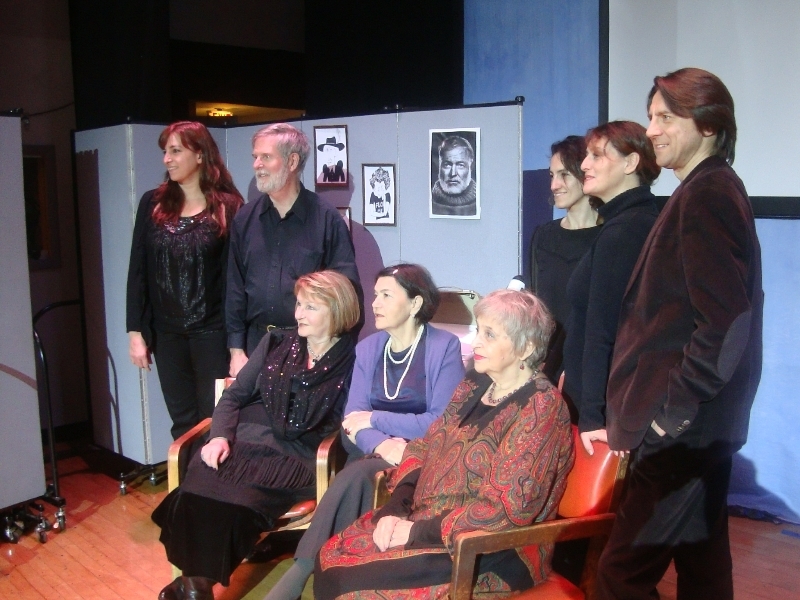 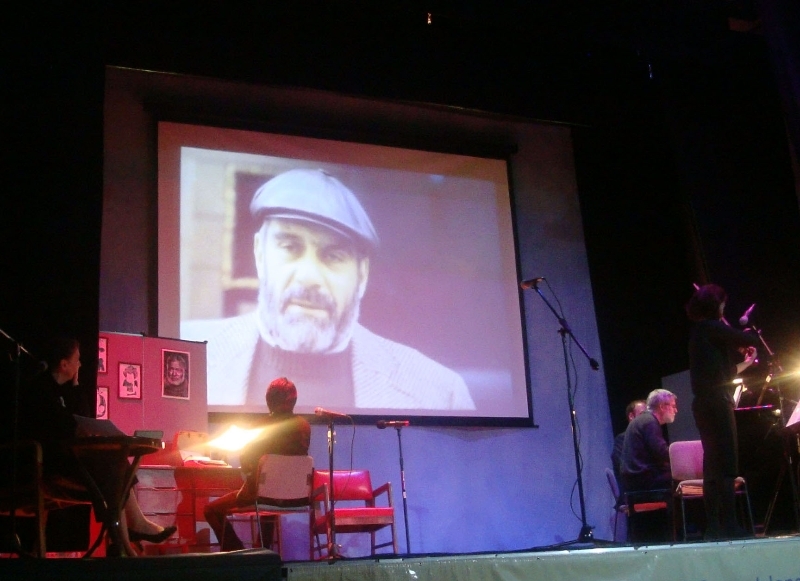 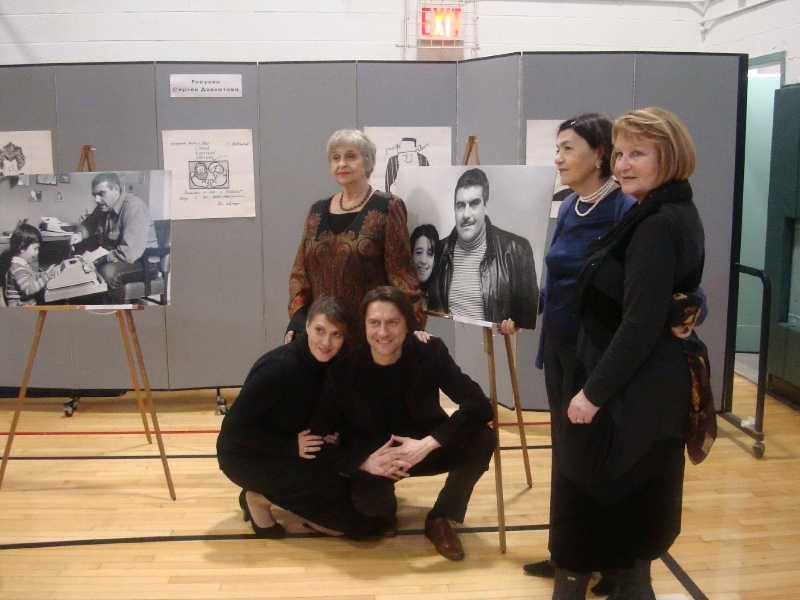 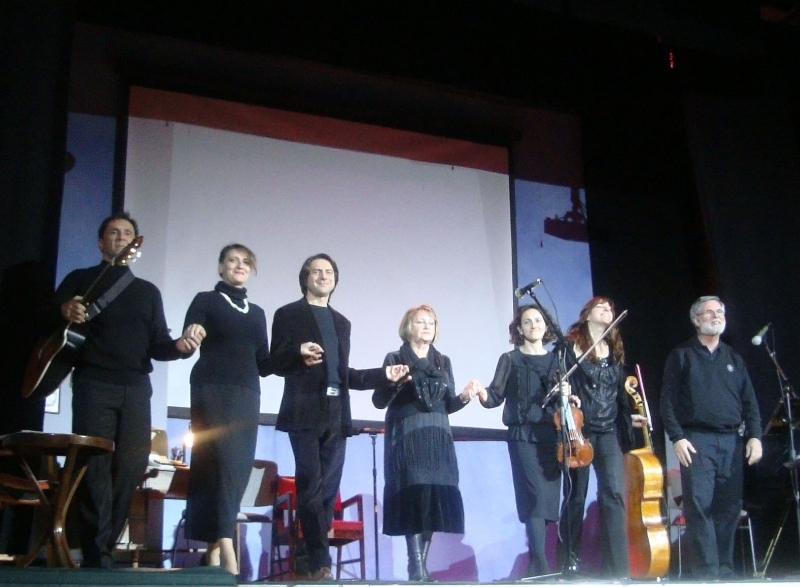 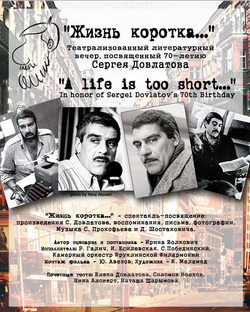 “A Life is Too Short” is the literary-musical performance dedicated to the iconic Russian-American writer Sergei Dovlatov. 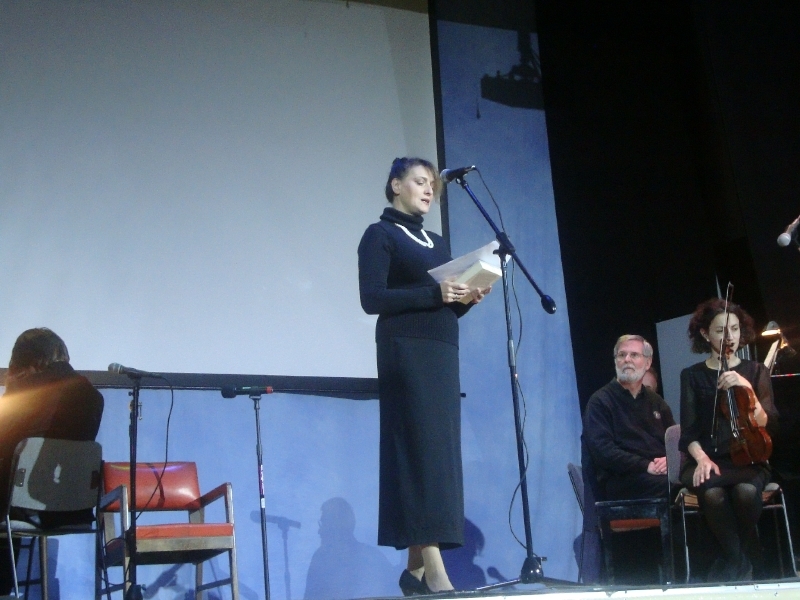 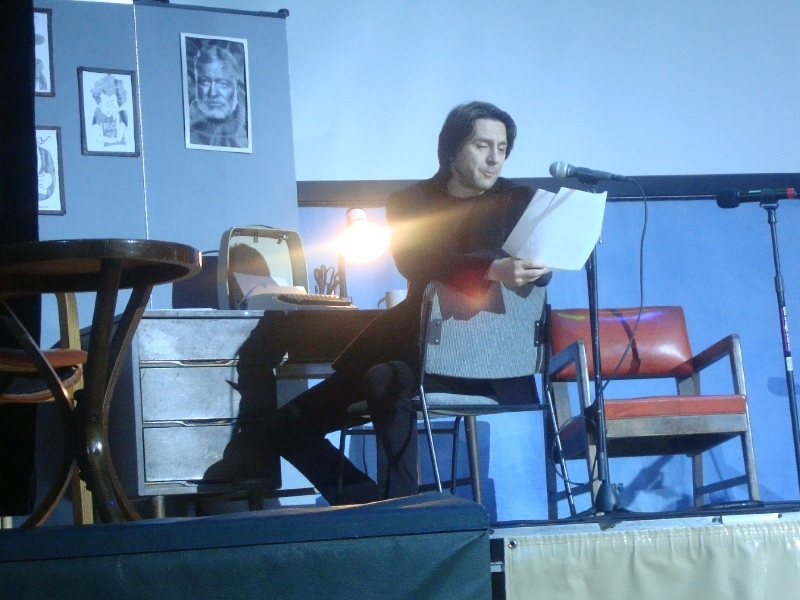 The performance weaves together readings of Dovlatov’s prose, personal recollections from his widow- Yelena Dovlatova, fellow writers and journalists, visual arts presentation, music by D. Shostakovich and S. Prokofiev. 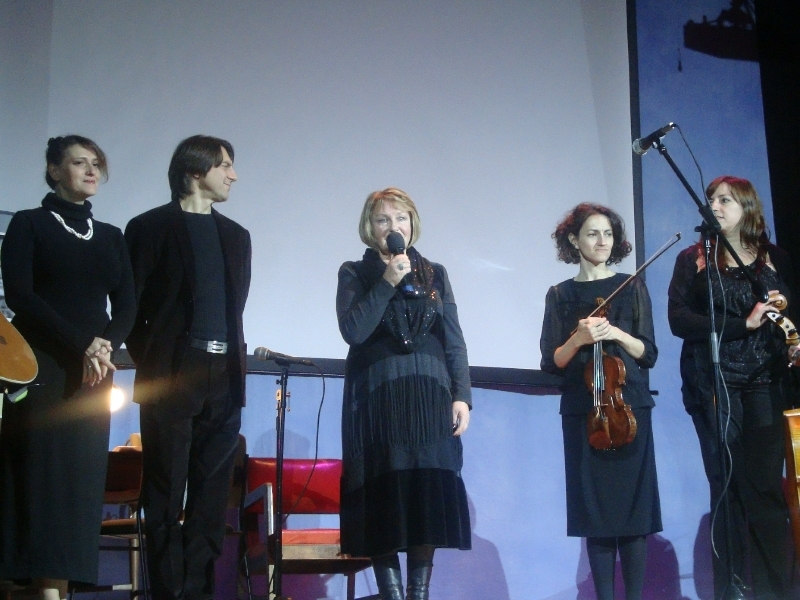 In Russian.